Happy New Year guys! This is my first post since we have entered 2018! This week I am bring you a super simple meal that is going to feed your family in about 30 minutes! You won’t believe how delicious it is! Because feeding my family good hearty meals are important to me I spend the weekend doing a lot of meal prep so that during the week when it gets chaotic I have some food ready to go! I feel like most of our days are typical Sunday Suppers because we make it a priority to have dinner together every night. But that is not always the case for everyone. I work from home to it is easy for me to cook during the day but most are working full time and just have no time. How about making it a priority on Sunday or at least one day a week! Get your family together, cook a meal and just be with each other. It is so heart warming when we’ve been around the table with the kids laughing and talking! I encourage you to take the Sunday Supper Pledge! ENJOY! Cook spaghetti according to package, set aside. In the meantime add olive oil to medium pan. Preheat on medium heat for 3 minutes. In small bowl add chicken. Sprinkle with flour and pepper. Mix till chicken is coated. Add chicken to olive oil. Cook on one side for 3 minutes. Turn and cook for an additional 5 minutes. Add lemon juice, cream and broth. Allow to cook for 5 minutes on medium low heat. Pour over pasta, mix and serve. ENJOY! Mmmmm….those creamy chicken pieces look irresistible! What a marvelous meal—perfect for a family dinner.Happy New Year, Nancy! 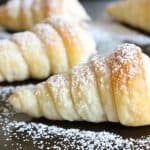 There is nothing I don’t love about the sound (and looks) of this recipe. 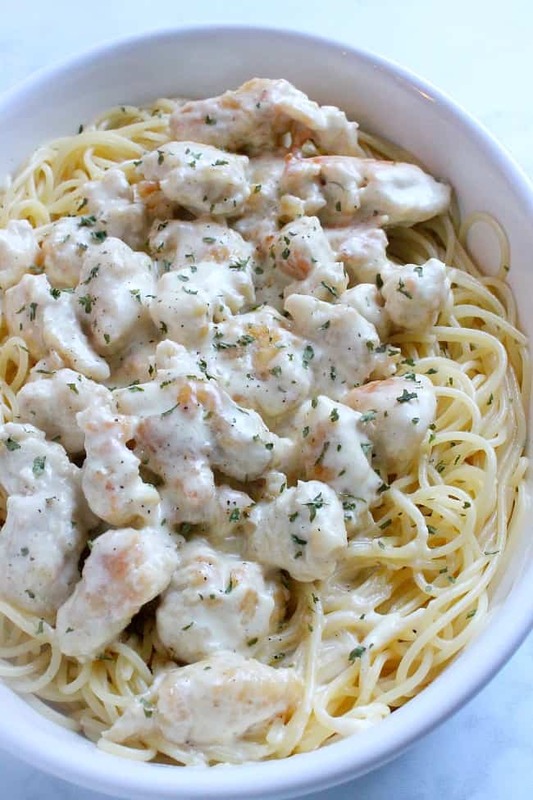 Bring on the lemon pepper chicken spaghetti! 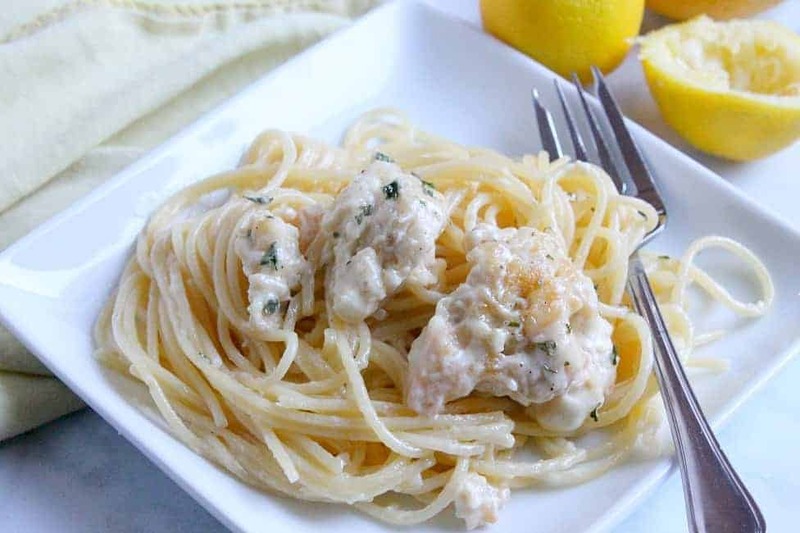 Spaghetti is my type of meal and I love how you added lemon! Happy new year! A great switch from tomatoes! I see why your family would love it! 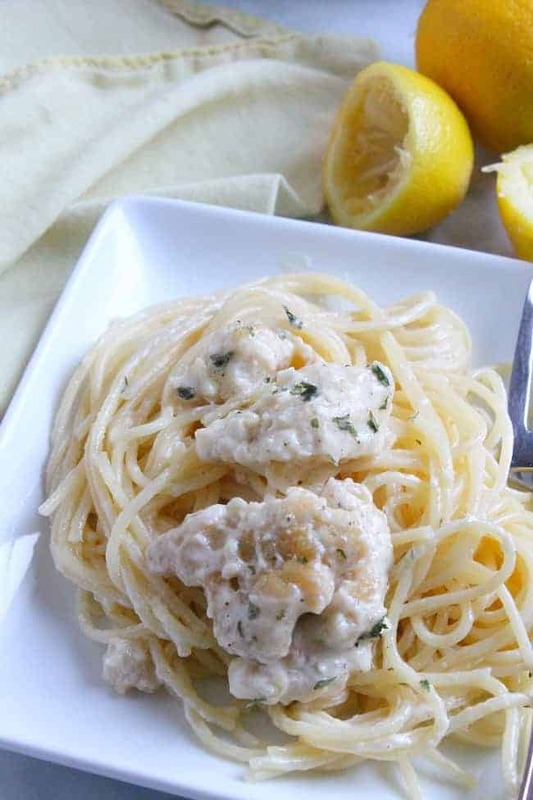 Creamy-lemon-chicken-spaghetti are four words that definitely belong together. 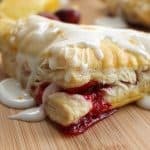 I love how easy this dish is! 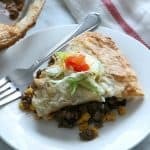 I love lemon pepper and this is a perfect meal for a busy night that everyone would love- great recipe! My kids love chicken pasta recipes! We’ll have to try this one, it looks yummy! Pasta is always a family favorite but I love that this changes up our usual way to have it. We’ve been implementing the weekend family dinner too. So important to stay connected as a family. This is amazing. I love the lemon flavor! 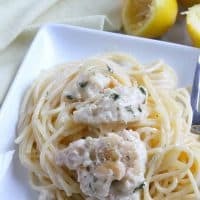 I love how creamy is this pasta! This looks and sounds so good! Love the lemon flavor! Love the change on a traditional pasta dish! 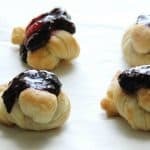 WOW, this is very delicious and healthy food recipe. I like any food with lemon flavor. Thank you for shear delicious food recipe information.